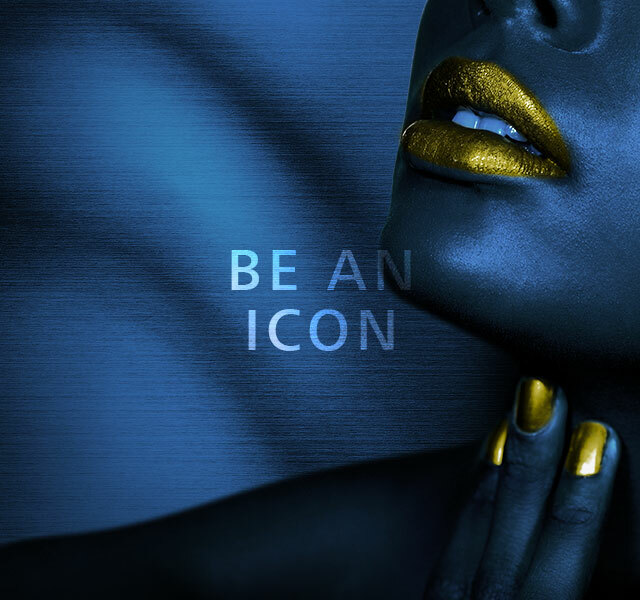 PANTONE Colour Institute sets global trends for colour. 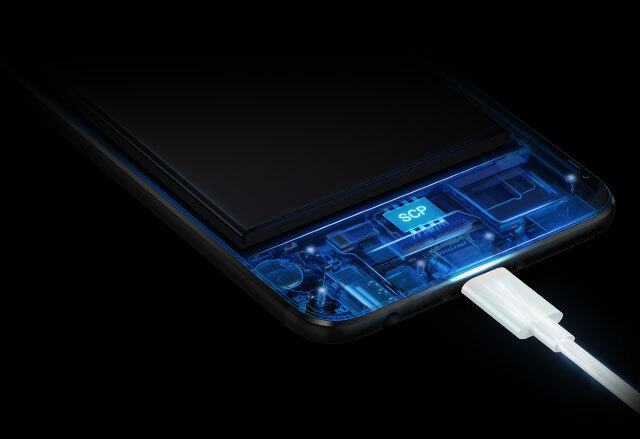 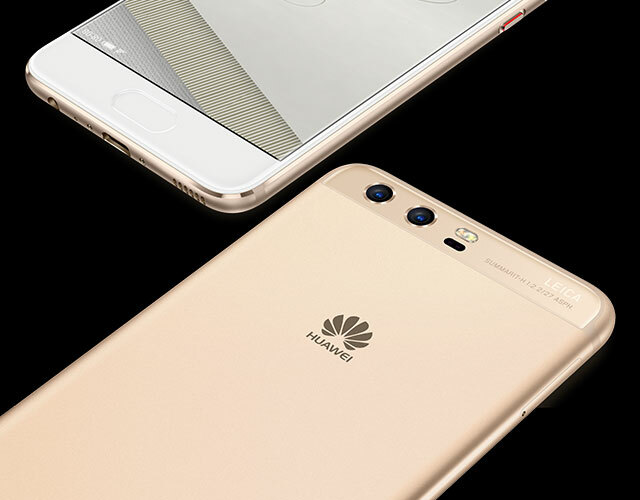 Now, HUAWEI P10 sets trends for smartphones. 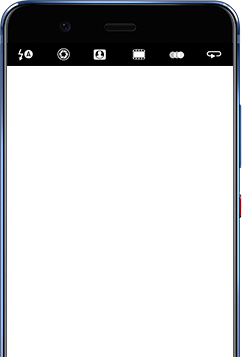 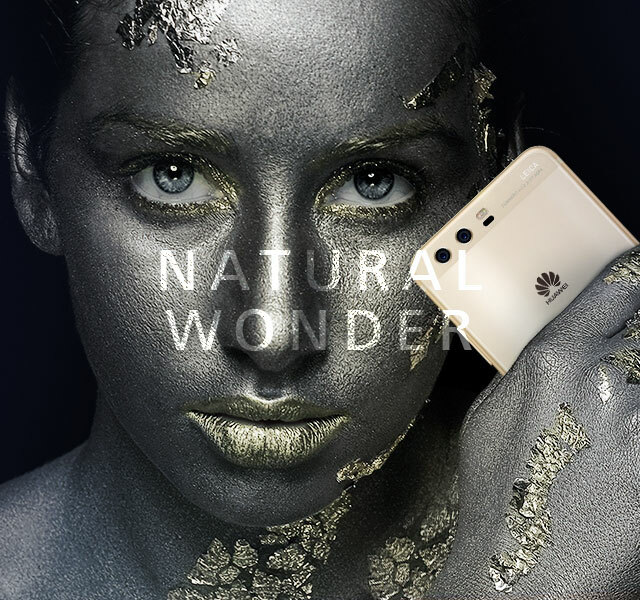 PANTONE + HUAWEI. 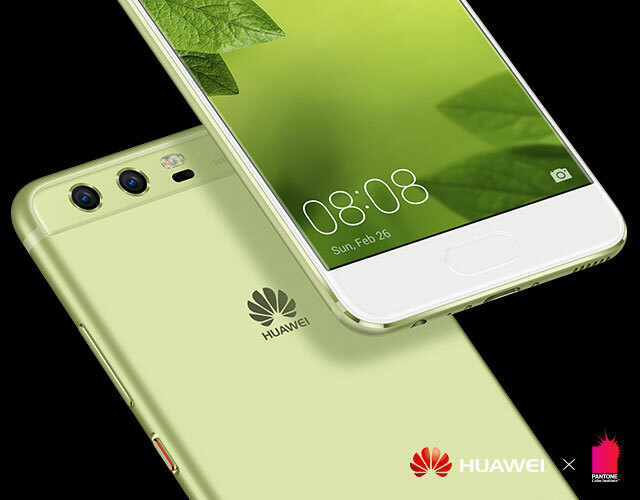 An exclusive partnership that adds colour to your life. 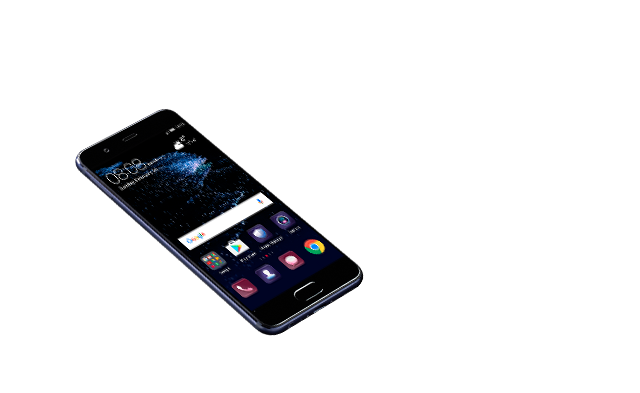 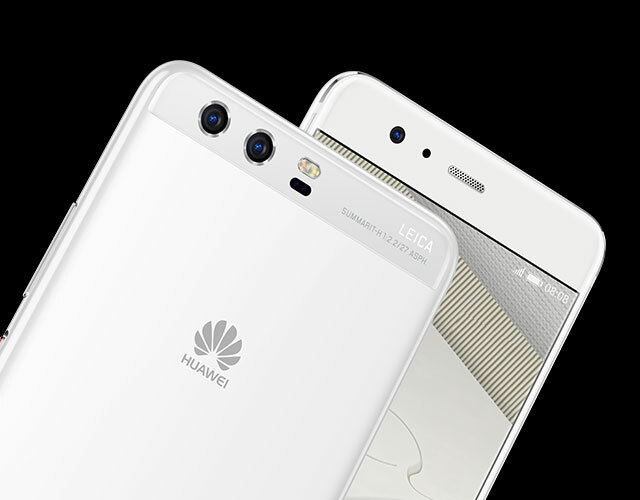 Precision cut down to the micrometer, HUAWEI P10’s hyper diamond-cut finishing enhances brightness and makes HUAWEI P10 a pleasure to hold every time you pick it up. 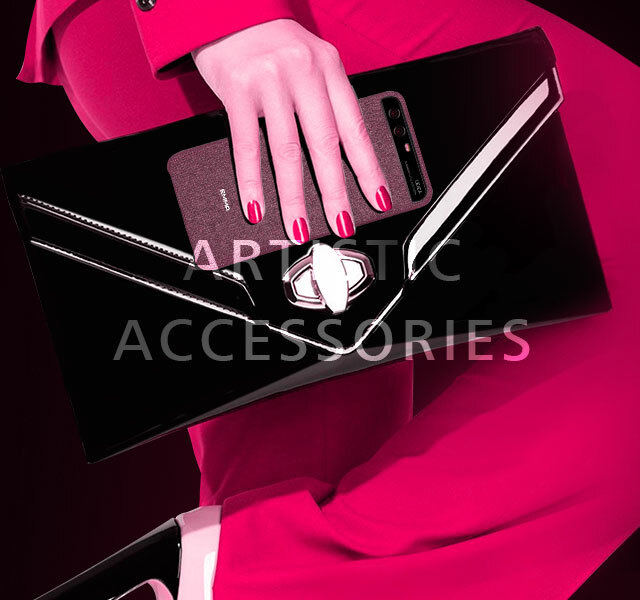 Exterior finishes also include high gloss and sandblast. 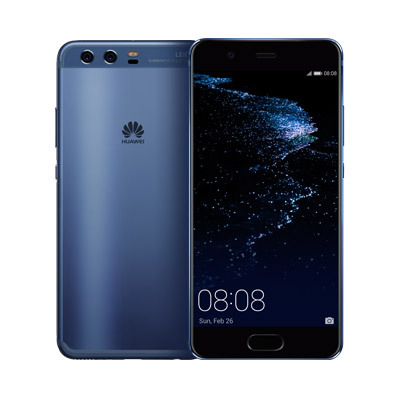 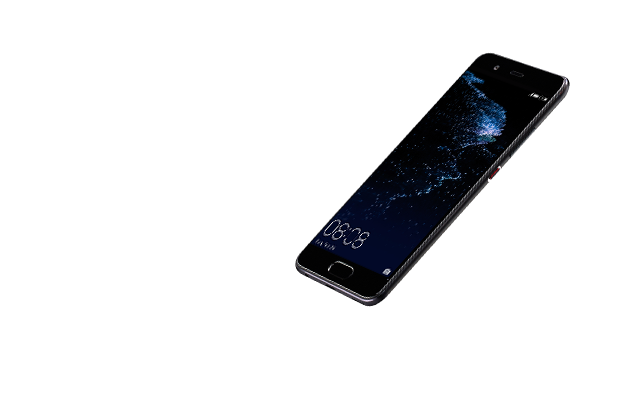 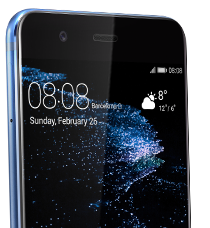 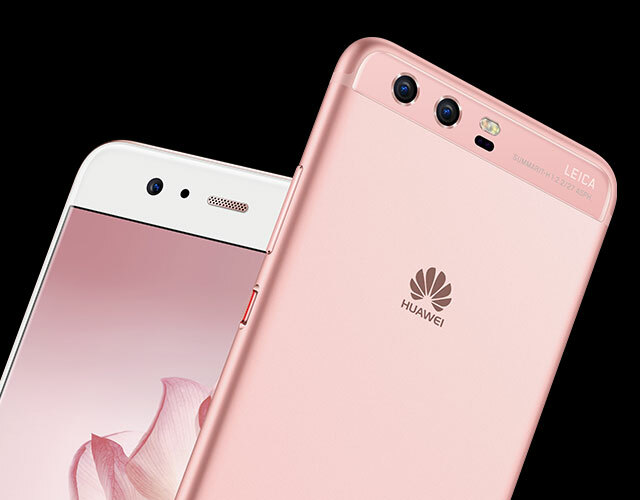 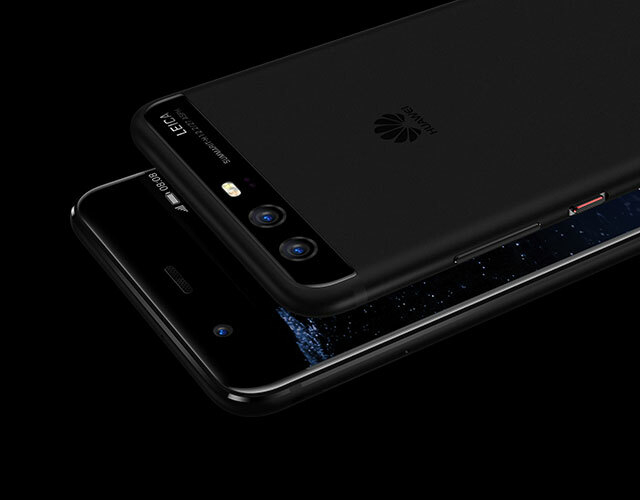 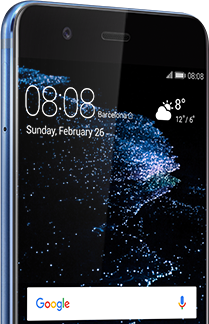 HUAWEI P10's clean design is built around an ultra-slim 7 mm, lightweight body and dual cameras flush with the back cover, enhanced by smooth rounded curves. 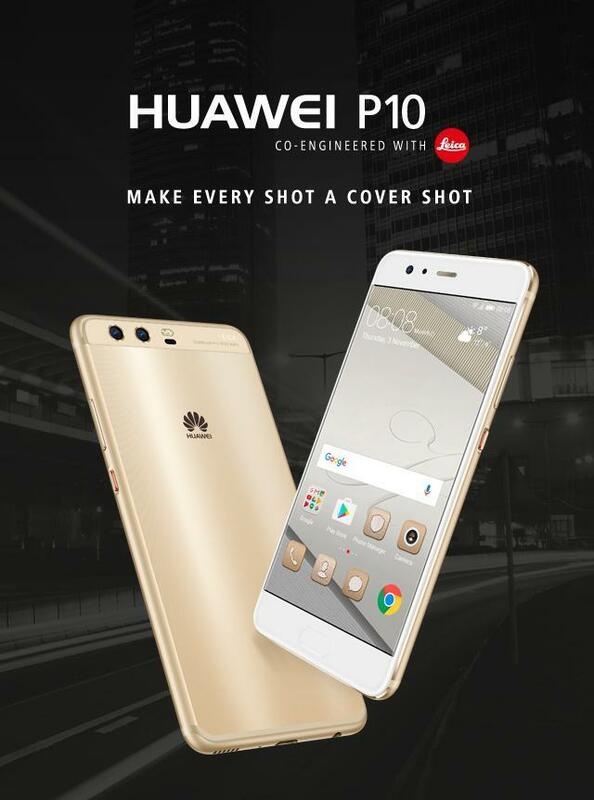 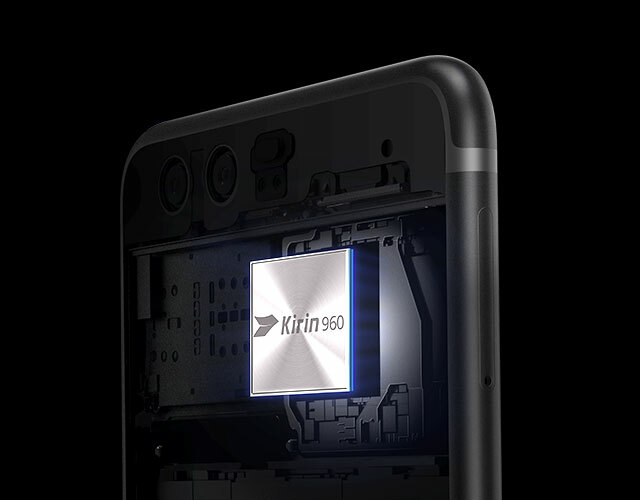 HUAWEI P10's 20 MP + 12 MP camera modules are flush with the back cover because HUAWEI P10 doesn’t compromise design for innovation. 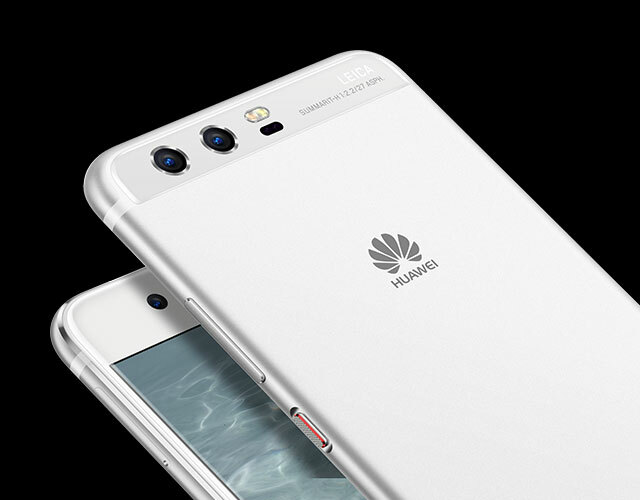 The streamlined concave power button prevents accidental depression, and keeps HUAWEI P10 looking sharp. 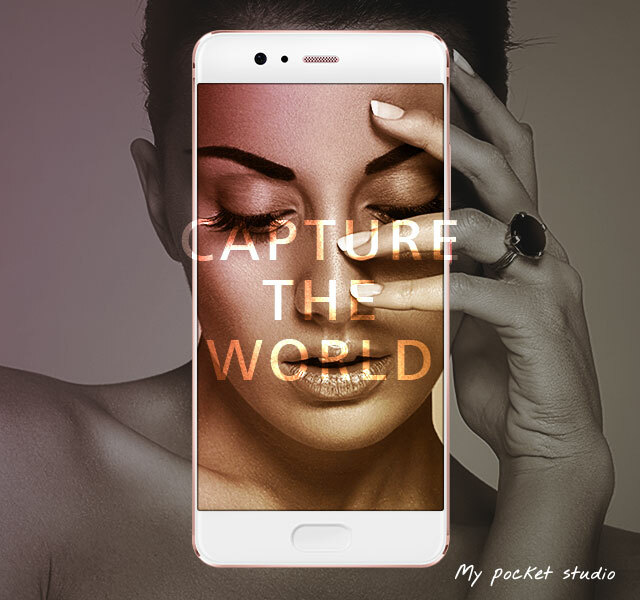 HUAWEI P10's imaging algorithm helps create artistic portraits in Leica image style for natural, studio-like enhancements. 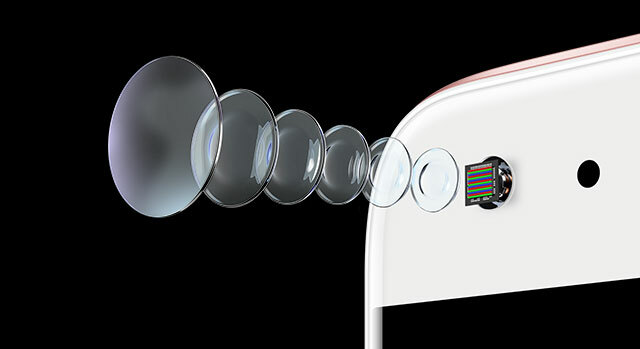 Eyes receive special attention with optical technology that brings out innate brightness and colour. 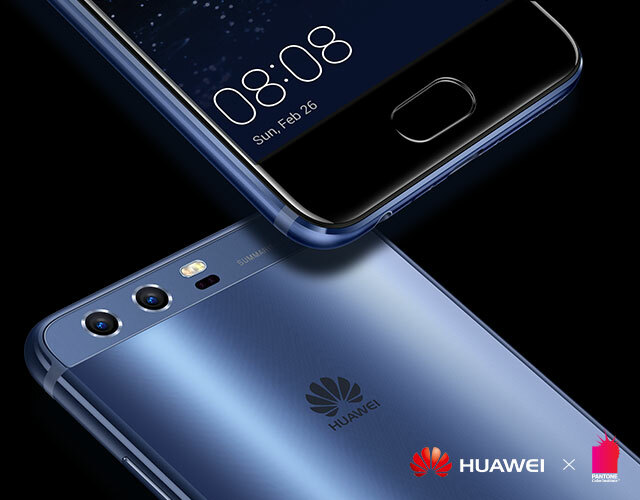 HUAWEI P10's 20 MP + 12 MP camera modules and HUAWEI's versatile hybrid zoom improve the smoothness, clarity and simplicity of portrait photography. 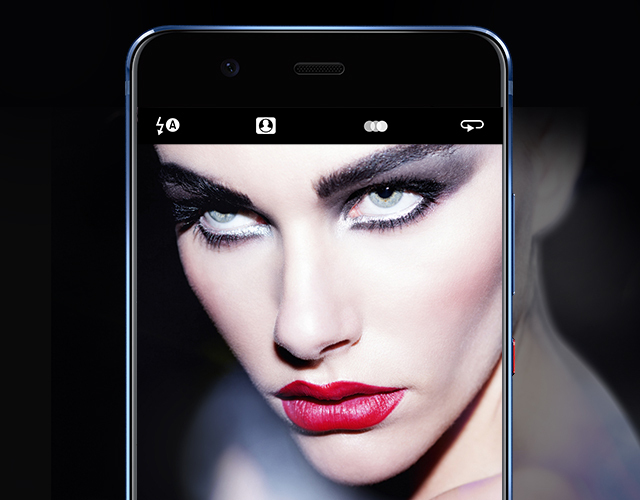 The all-new, 8 MP Leica front camera takes crisp, bright images even in low-light conditions, producing unique selfies in Leica image style. 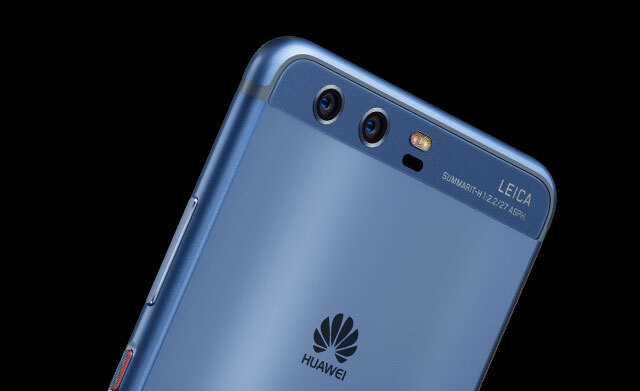 HUAWEI P10’s large sensor captures 200 percent light, offering dramatic colour depth and range, while automatically switching to wide-angle view for groufie shots. 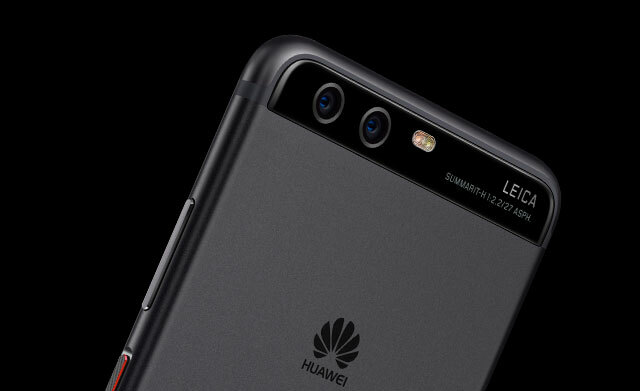 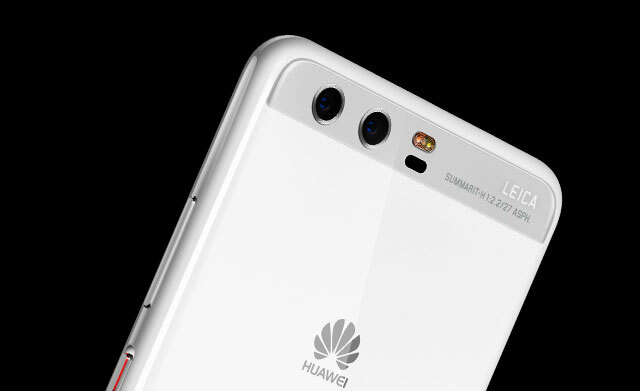 HUAWEI P10's Leica Dual Camera 2.0 carries two SUMMARIT-H lenses with an F2.2 aperture. 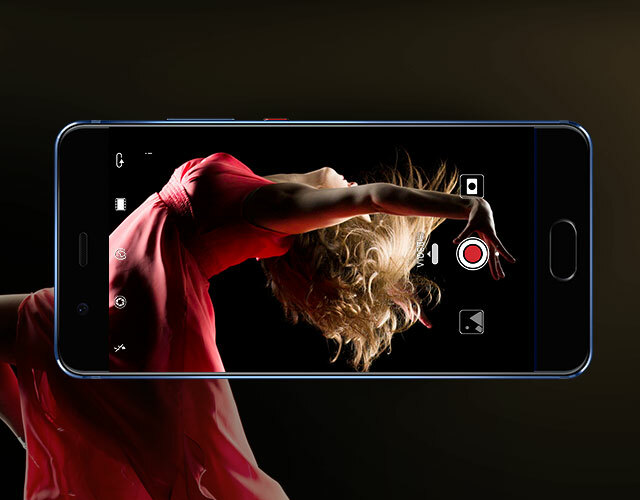 The result: 4K shooting, 20 MP + 12 MP sensors, Optical Image Stabilisation, Superior low-light photography. 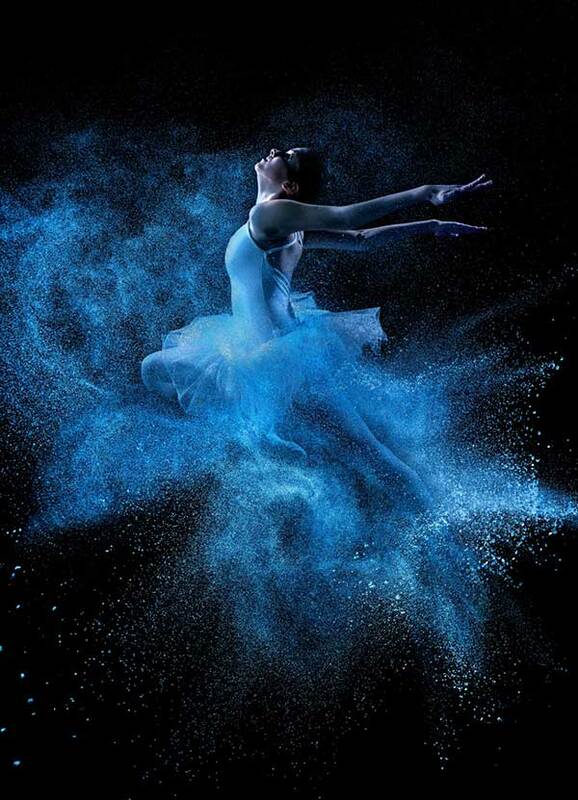 When you see the world more clearly, you see how beautiful it is. 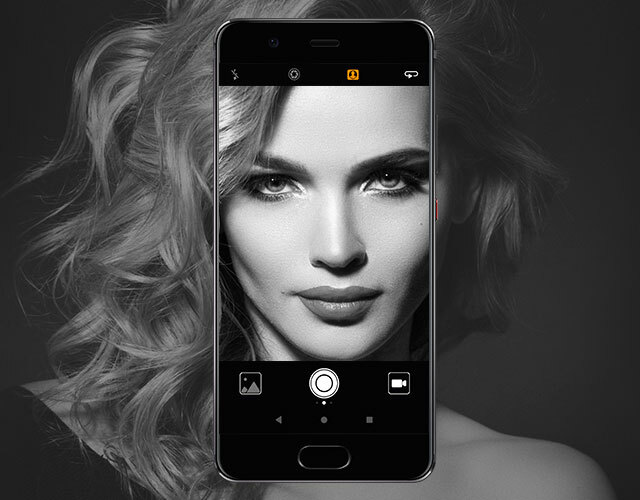 Take some of the most outstanding pictures of your life: 20 MP + 12 MP camera modules, Optical Image Stabilisation (OIS), Artistic portraits and unique selfies in Leica image style. 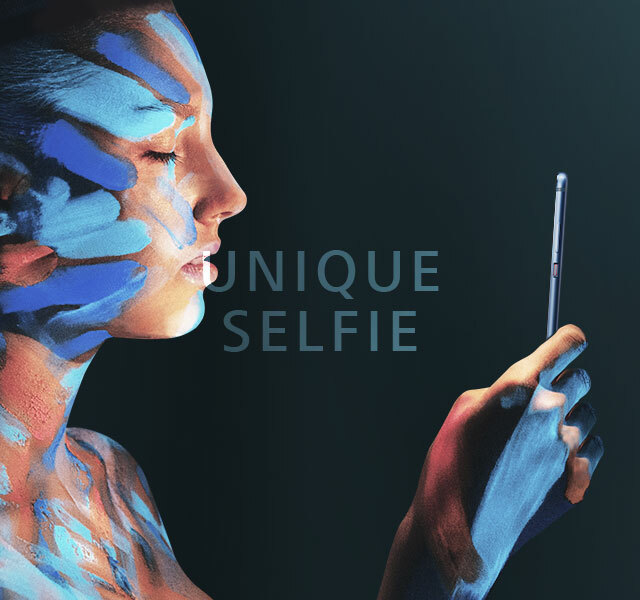 Redefine modern portrait photography. 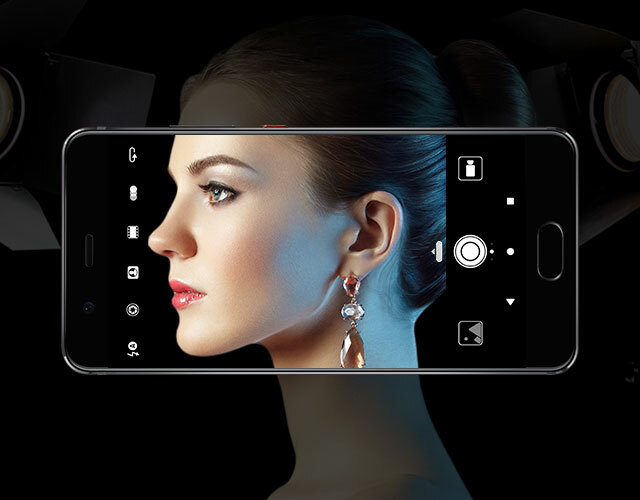 Take some of the most outstanding pictures of your life: 20 MP + 12 MP Leica Dual-Camera 2.0, Optical Image Stabilisation (OIS), Artistic portraits and unique selfies in Leica image style. 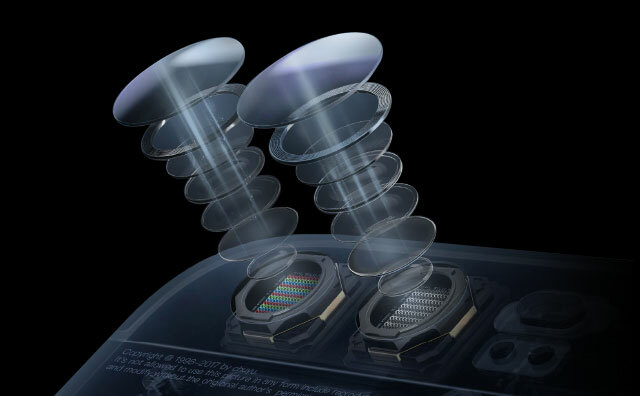 Optical Image Stabilisation (OIS): great shots, reduced motion blur. 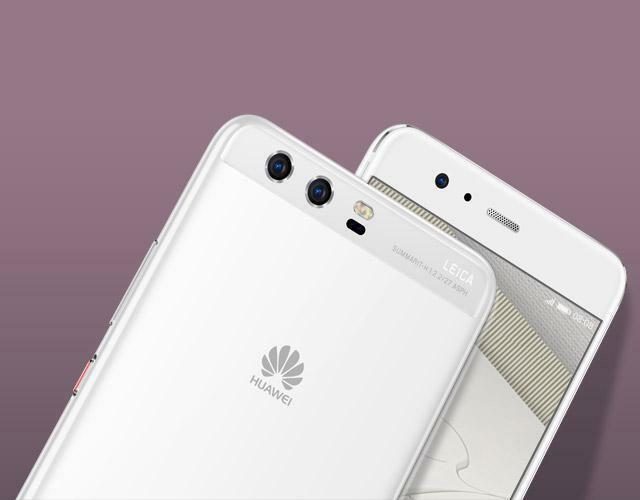 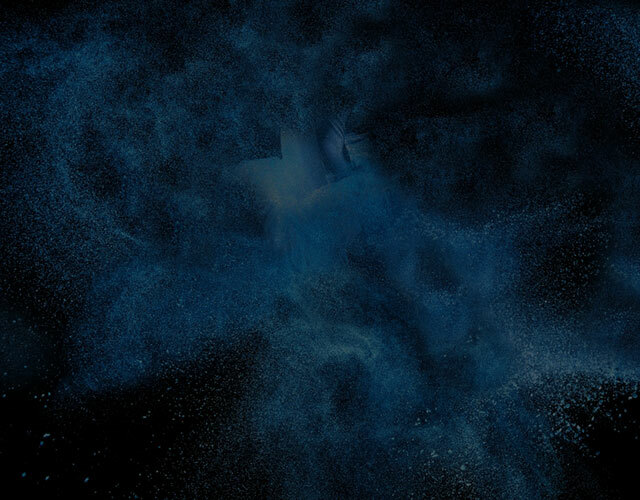 HUAWEI P10 uses Wi-Fi 2 x 2 MIMO to provide faster, more stable connections while widening coverage range and improving wall penetration capacity.